Our Open House is a free event for you to come check us out, get answers to your questions, and even sign up for a trial! Our award winning demonstration team will perform an amazing show for you, including flips, board breaks, and nunchakus. 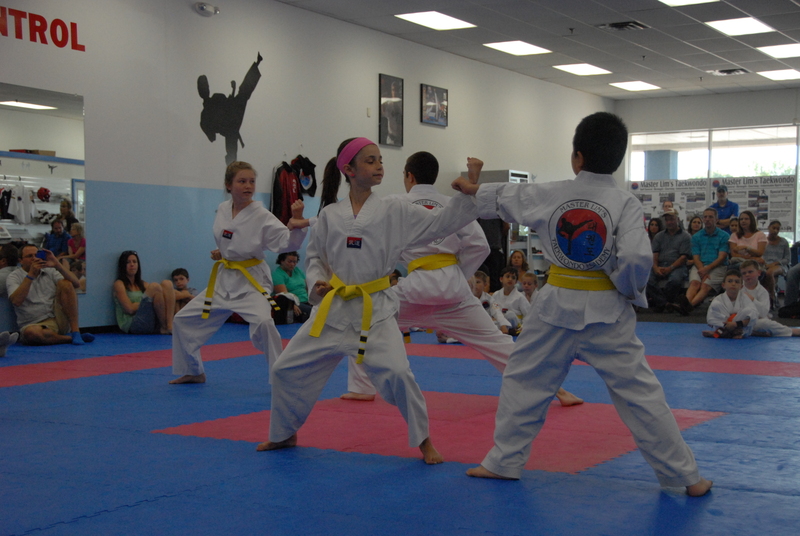 Afterwards we offer a free trial class for anybody who wants to participate (ages 4 through adult). Wear comfortable clothes. And don’t be nervous to try!